my breakfast in mid of my morning work. mother cooked for me these days. this week really busy. it started with a landrush for facebook's vanity url claiming. i got up unusually around 5 am and waited for the moment the site allow my claiming my frequent web id. when all ready, i finished it within several minutes, with several kind of browsers open and several family facebook accounts logged on.to some disappointing, i got known that some family facebook accounts i recent built, not allowed to register their favorable name in its url, and later via search i got known on 28th of this month, i will get it. in the night in daily discuss with baby and his mom in Qiqihar, northeastern China, i told them the great news of their vanity urls, but they didn't applaud as i expect. baby still don't want talk to me and banned his mom doing so. then the next day launched to retouch family twitter background image to include new facebook profile url. that merely cost me a day to design and update twitter sites with the outcome. coming next is to add facebook connect, now with more family facebook profiles, to family genwi newspapers, to improve its universal log in and richer publication sources. i did the same later to family retaggr accounts. in the afternoon. 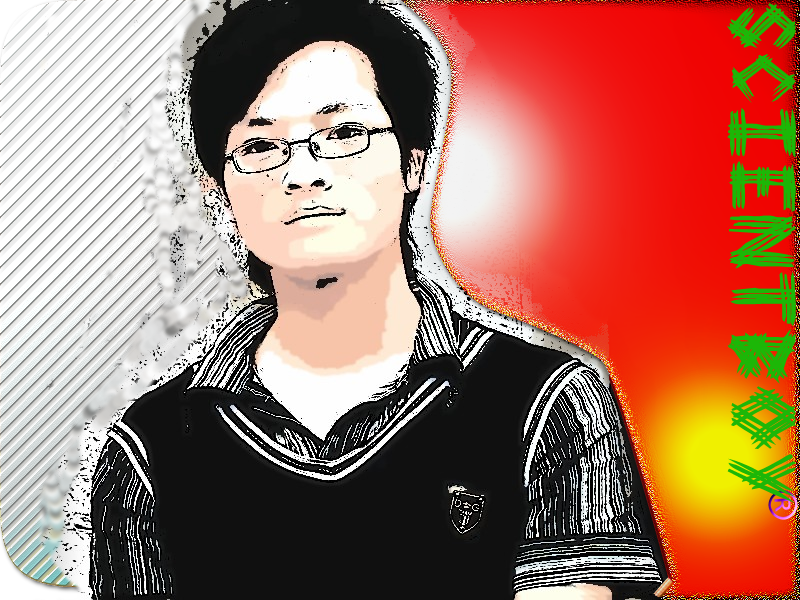 the nephew who just came over his national college entrance exam, visited me, i picked his once ask for a avatar like mine, with powerful warez i collected from web, i demonstrated him and finished the work after near 3 hours. in the night, i suddenly felt the decision to add Chinese domestic mailbox into alternative secure mailbox among my google accounts was wrong, for China surveillance anytime can break into any account with domestic ISPs, obtain all credentials u registered, ruin ur account at will, so its wiser to cut off all my google and yahoo accounts' sharing detain with Chinese ISPs. that cost me more than a day, and this morning, when i sorted my bookmarks locally, i felt time to make clear family googlepages sites ripes. so i launched to check every family google account to make full use of them to claiming more googlepages. google decided migrating googlepages to its sites product, and stop all googlepages' registry. but account already open a googlepages can continue create no more than 3 sites in one gmail account. its really a joy to enrich my domains with these new sites. ok, its my recent works, its turning sultry these days after enough rain and clouds. i really appreciate the weather since my arrival in my hometown journey. i rightly look forward re-experience the heat and moist here in central China where i was bred, i look forward more direct contacts with the stinging sunshine, my best gift and one of most powerful tool of Masheng, my Japanese fiancee. these days in a turbulence of site building, i seldom talk with Masheng, nor girl lÜ in her 2 days' rains. i also don't sing after dinner as usual. the neighbor wives upset me. and hostile neighbors got me low. ok, its time to bye.i hope its not a long time before i kiss my baby son again. i hope we can enjoy more and more in the coming years.